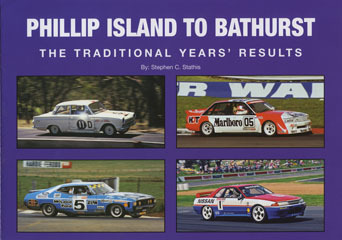 HARDCOVER NEW BOOK PHILLIP ISLAND - BATHURST TORANA MONARO 327 350 xr xw xy xa Falcon GT BRAND NEW STILL IN PLASTIC , HARDCOVER BRAND NEW Phillip Island to Bathurst - The Traditional Years Results Book , softcover, EDITION ,a new book By Steve Stathis ,publishers notes as follows - The information in this NEW RELEASE 2013 publication has been meticulously researched by Stephen Stathis, Mark Griffin and Peter Schell. All three Phillip Island races are covered as are all of the Bathurst ARDC organised races 1963 TO 1999 . The 1960, 1961 and 1962 Phillip Island races were researched as never before, with many new facts discovered. Information on all of the cars that started the races includes their finishing position - outright/class/dnf, car number, all of the drivers Christian and family names, entrant/team, car make/model and laps completed. 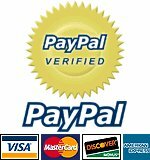 Images of every winning car are also published and uniquely every Bathurst winner from 1963 is in colour.softcover 160 pages size landscape 28 x 21 cm approx . 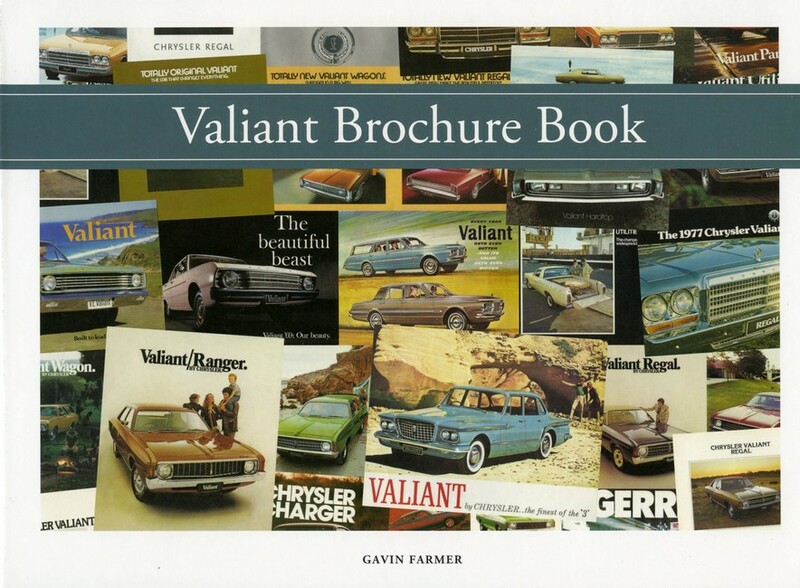 covers TRADITIONAL years up to 1999 WINNERS WERE - VAUXHALL CRESTA, FALCON XL , MERCEDES 220 SE , Cortina GT , CORTINA GT500 , MINI Cooper S , FALCON GT XR XA , FALCON GT HO XW XY , HDT Commodore VC VH VL VK , COMMODORE VR VP , Torana LJ XU-1 , TORANA LH L34 , TORANA LX A9X , FALCON EB , SIERRA RS500 , JAGUAR XJ-S , VOLVO S40 , BMW320i , NISSAN R32 GTR SKYLINE , MONARO HK 327 GTS , MONARO HT 350 GTS .Hardcover numbered limited edition now in stock $89.95.We have limited quantities so order now so you do not miss out on the Hardcover edition .